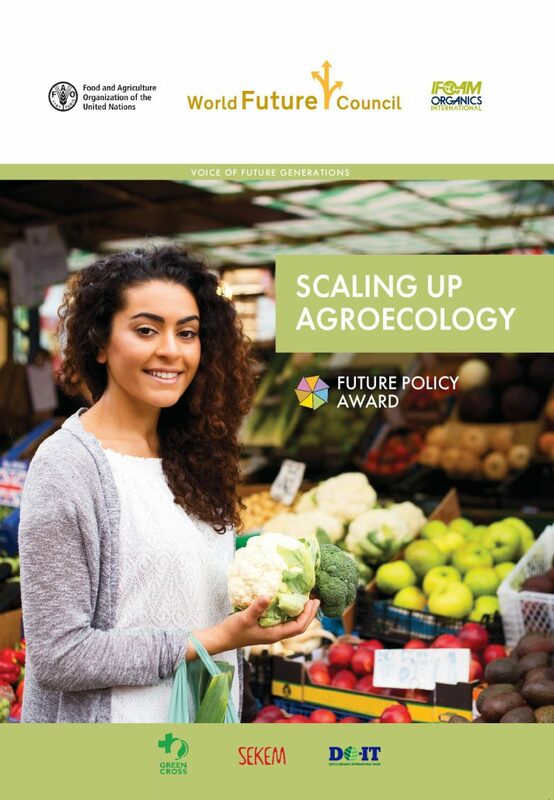 The 2018 Future Policy Award is dedicated to policies that scale up agroecology, contribute to the protection of life and livelihoods of small-scale food producers, ensure sustainable food production systems and implement climate resilient agricultural practices. The winners demonstrate that with adequate policies the transition towards sustainable agriculture and food systems can be achieved, a transition that ensures healthy food for all, that overcomes social and economic inequalities and protects our environment, climate and biodiversity. 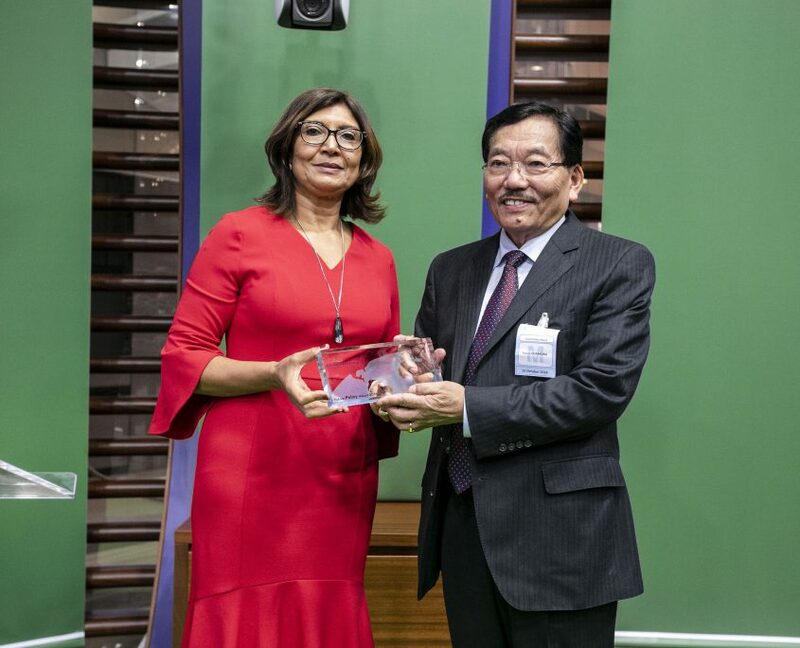 The festive Award Ceremony was held on 15th October 2018, during World Food Week 2018 at FAO Headquarters in Rome, Italy. Sikkim is the first 100% organic state in the world. All of its farmland is certified organic. The policy implemented a phase out of chemical fertilisers and pesticides, and achieved a total ban on sale and use of chemical pesticides in the state. The transition has benefitted more than 66,000 farming families. At the same time, Sikkim’s approach reaches beyond organic production and has proved truly transformational for the state and its citizens. Embedded in its design are socioeconomic aspects such as consumption and market expansion, cultural aspects as well as health, education, rural development and sustainable tourism. The Sikkim tourism sector, for instance, benefited greatly from the new organic image: between 2014 and 2017 the number of tourists increased by over 50 per cent. 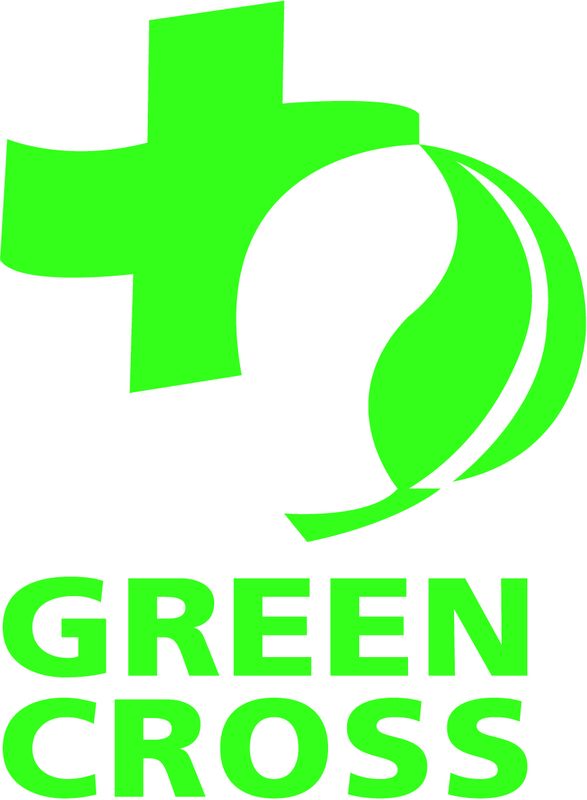 Developed as a result of intense civil society engagement and structured around seven comprehensive guidelines that encompass the most relevant aspects of sustainable food chains and systems, PNAPO is a unique federal framework policy for advancing agroecology and organic production in Brazil. In its first cycle of activities it led to impressive quantitative results in terms of advancing the agroecological agenda in the country (budget and initiative-wise), investing over EUR 364 million, resulting in visible large-scale improvements for smallholders and vulnerable groups. Amongst others, it constructed over 140,000 cisterns and helped 5,300 municipalities to invest 30% or more of their school feeding budgets in organic and agroecological products purchased from family farmers. 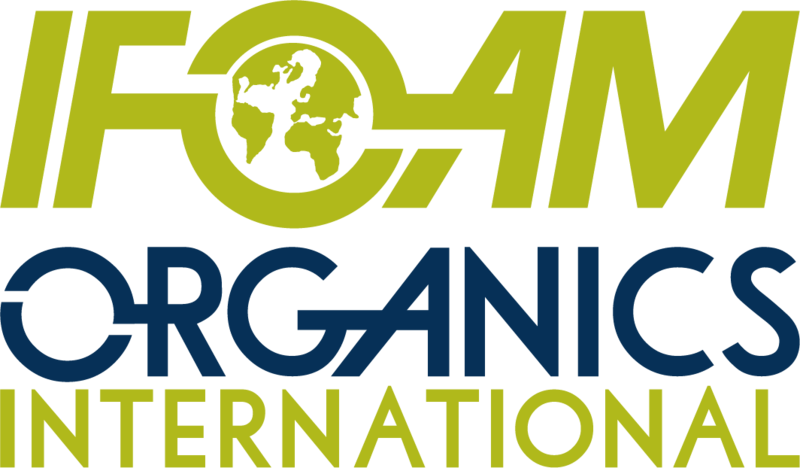 Developed by involving a broad spectrum of stakeholders, Denmark’s Organic Action Plan is a holistic strategy that increases, on the one hand, the overall demand for organic products and, on the other hand, stimulates research and product innovation. Supported by substantial dedicated funding, the Plan produced very clear positive outcomes: Today Denmark has the highest market share of organic products in the world, with almost 80 percent of Danes purchasing organic food. Also thanks to high demand, the Plan has amply met its original target of doubling organic farm land compared to a 2007 baseline. Furthermore, the Plan motivated municipalities through a national goal to achieve 60 per cent organic in all public kitchens; thereby, for instance, the city of Copenhagen met the goal of 90 per cent organic food in 2015, without an increase in meal prices. 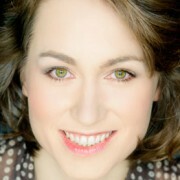 AGRUPAR was developed on the basis of a broad, largely women-led community consultation. It explicitly recognizes the role of urban agriculture for wider social, ecological and economic development and works along the entire food chain. Training programmes help support community, family and school gardens. With over 3,600 urban gardens growing on 32 hectares and more than 21,000 people trained, AGRUPAR fosters food security, increases incomes, and enhances ecosystem functions. Its participants produce now more than 870,000 kg of food products per year for the city and more than 6,600 bio-fairs have been organized so far. The programme is part of Quito’s mission to become an entrepreneurial, sustainable and innovative city. The TEEBAgriFood Initiative developed a unique comprehensive evaluation framework which allows assessing of impacts and externalities of food systems – the environmental, health, social and cultural externalities, both positive and negative, and across value chains. It builds and illustrates the case for “systems” instead of “silo” thinking. This holistic approach of ‘true cost accounting’ allows decision makers to better compare different policies and the market to value food more accurately. Thereby TEEBAgriFood will help to overcome barriers and effectively upscale agroecology and lead to more equitable food systems. Adopted first by the City of Los Angeles in 2012, the Good Food Purchasing Programme achieved that in L.A. institutions, which serve about 750,000 meals a day, children get more local, sustainable, fair and humanely produced food to eat. The Programme has set off a nationwide movement and inspired the creation of the Center for Good Food Purchasing, which is now promoting the programme across the United States. By now 27 public institutions in 14 U.S. cities are enrolled. Ndiob became the first city in Senegal to embark on an agroecological transition. Designed in a large community consultation, citizens from Ndiob formulated their Agriculture Development Programme, which includes five priorities: food security, management of natural resources, soil fertility, livestock breeding and farming, and agriculture. As a result, the city now invests a notable 23 per cent of its total budget to achieve an agroecological transition and undertakes a remarkable series of appropriate and adequate measures to sustainably manage its natural resources and to achieve food security. To achieve peace and stability, Kauswagan is addressing the root causes of conflict: food insecurity, poverty, hunger and inequalities. Kauswagan’s From Arms to Farms Programme turned the city from a territory disrupted by decades of war into a platform for sustainable agricultural development. Based on a broad participation of different actors, led by the Local Government Units and other support groups, the programme proved very successful by helping over 600 former combatants to reintegrate into society through farming and by decreasing the rate of poverty in the area to 40 per cent in 2016. The Arms to Farms programme shows that agroecology can be a powerful tool for radical and beneficial changes. Read up on all the policies in our full brochure.